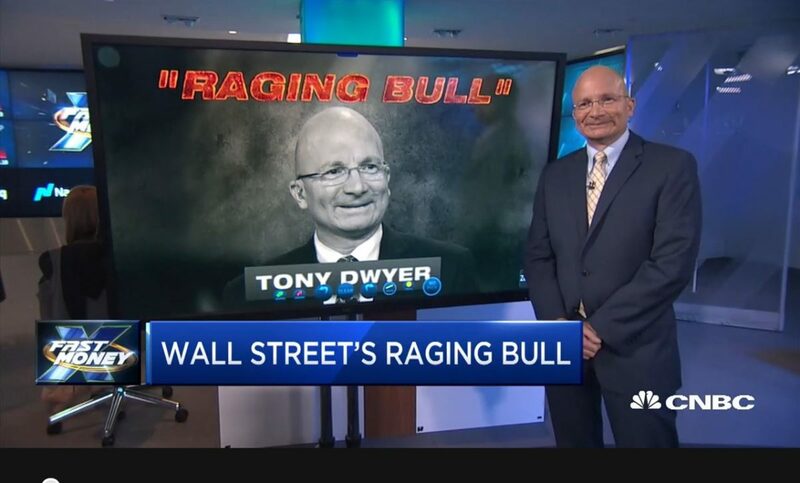 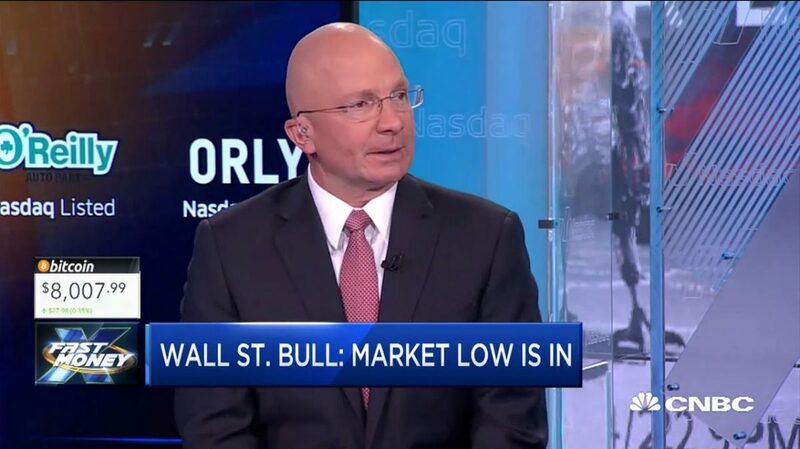 Wall Street bull Tony Dwyer says now is a good time to buy financials. 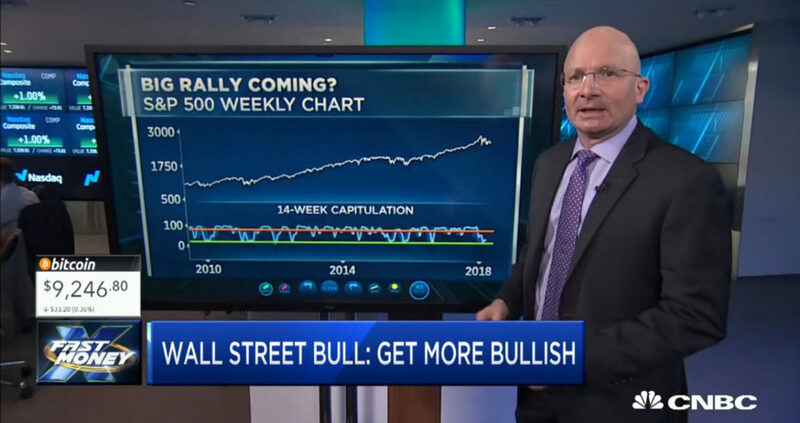 Wall Street’s biggest bull sees the S&P 500 at records by year’s end. 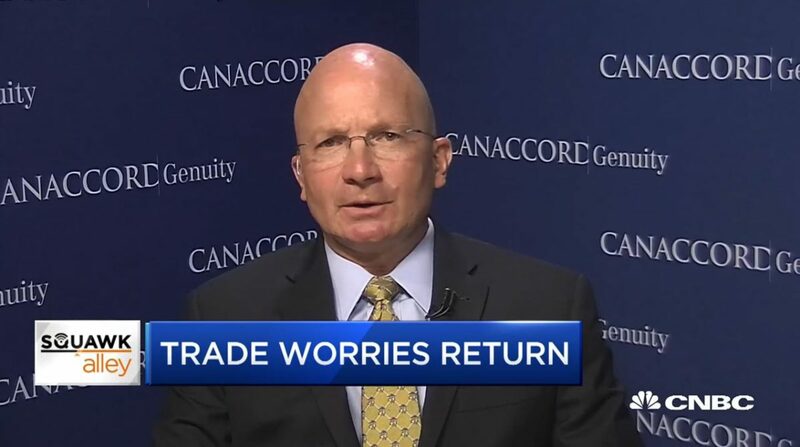 Tony Dwyer, Canaccord Genuity, says now is the time to get more bullish. 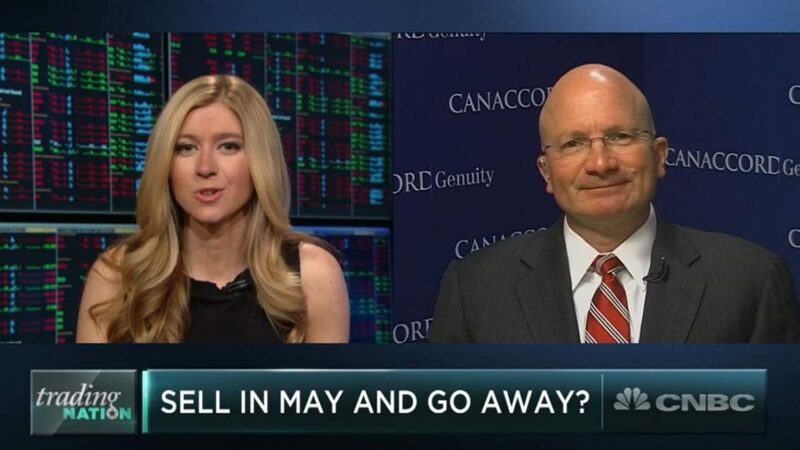 Tony Dwyer, Canaccord Genuity, discusses whether to follow the old saying ‘sell in May and go away’ or to stay invested. 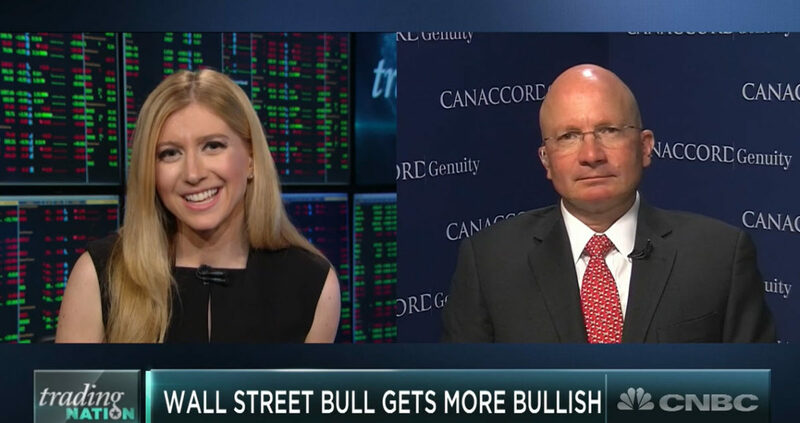 Tony Dwyer of Canaccord Genuity discusses the market with Sara Eisen. 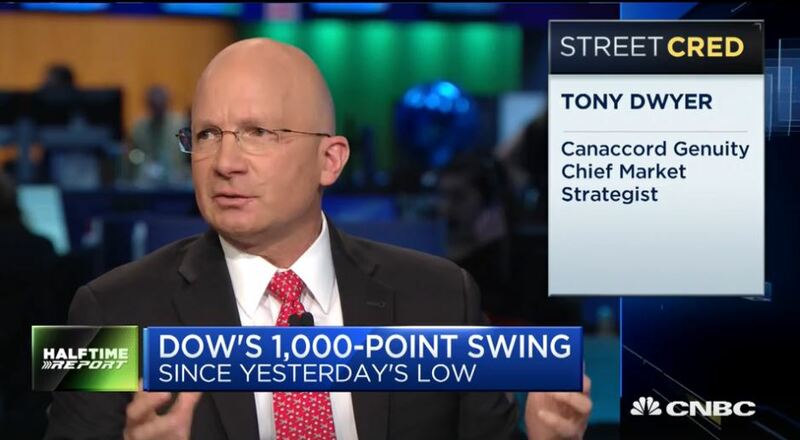 Tony Dwyer, Canaccord Genuity, discusses whether the market has seen its lowest lows and where it could go from here. 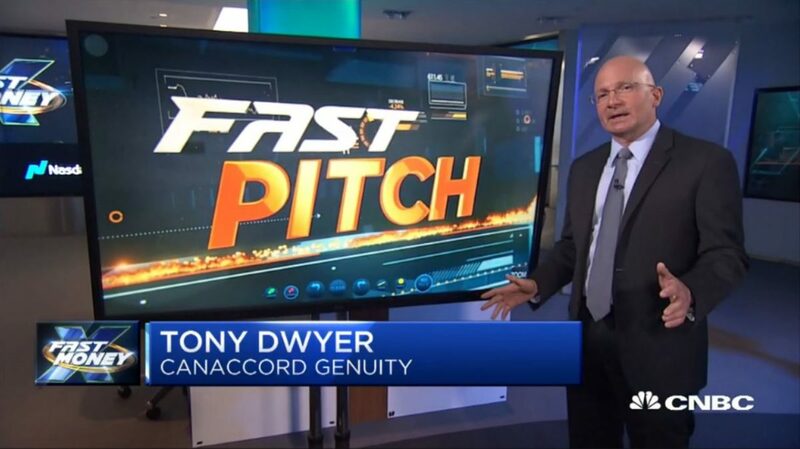 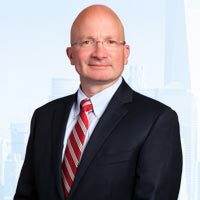 Tony Dwyer, Canaccord Genuity, discusses his market outlook during a volatile market environment. 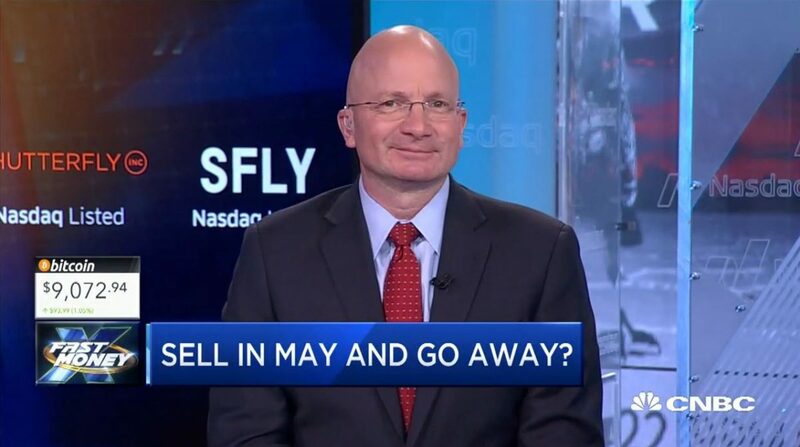 The “Fast Money Halftime Report” traders weigh in.